Join us for a summer reception, kindly hosted by Bishop Grosseteste University to promote awareness of Lincolnshire’s growing social enterprise sector. There has never been a greater need for social enterprise. The challenges we face are complex and interconnected and require new approaches to create social value. In Greater Lincolnshire, social enterprises have a major contribution to make in enabling communities to provide services to meet local needs and generate useful activities. This can be especially valuable in smaller communities and rural districts. Social enterprises can demonstrate how different models of business can work: providing opportunities to those who wouldn’t get the chance otherwise; maximising the value created from available resources; building sustainable business models that reinvest their profits towards a social purpose. In short, social enterprise is about business where everyone benefits. 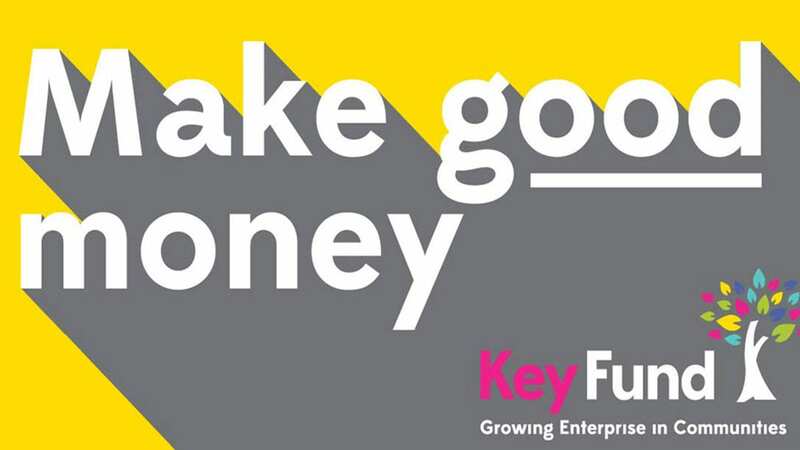 Join us and hear from local social enterprises, Key Fund (a social finance investor) and Social Enterprise UK, the national campaign body for social enterprise. There will be food, great speakers and lots of opportunity to network and discuss how we can collaborate to grow the sector.